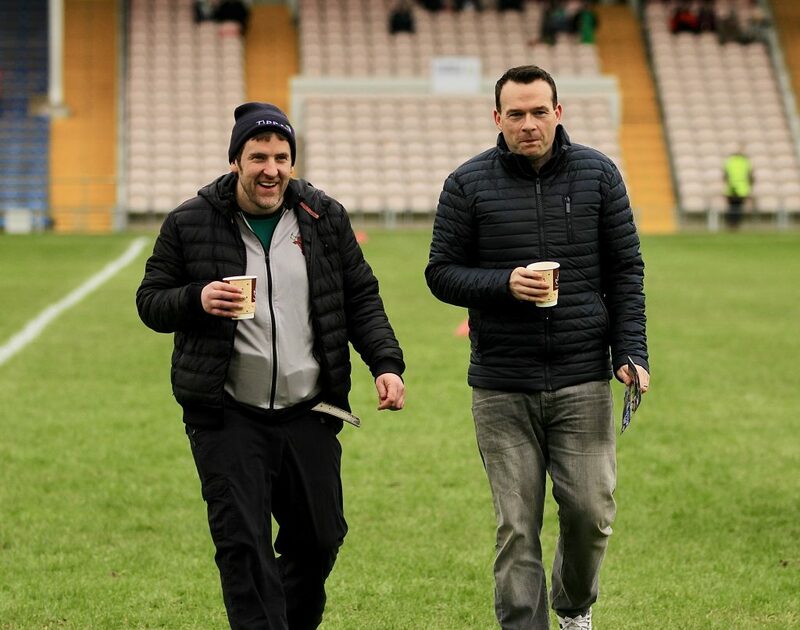 Tomorrow, Saturday 9th sees the finals of the inter-divisional football finals. 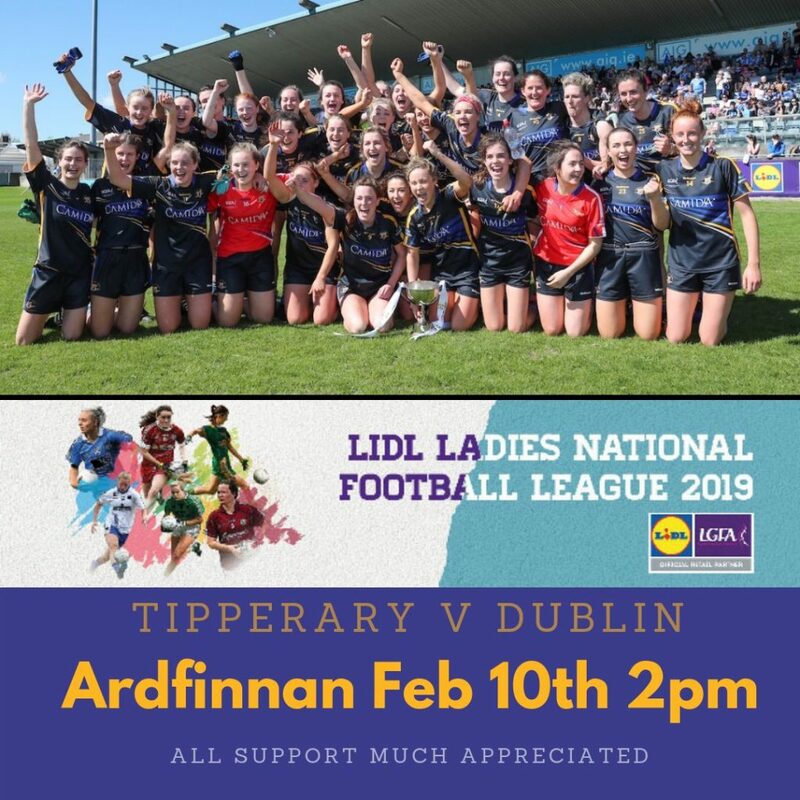 Best wishes to the Tipperary LGFA side who face All-Ireland champions Dublin in Ardfinnan on Sunday at 2pm. 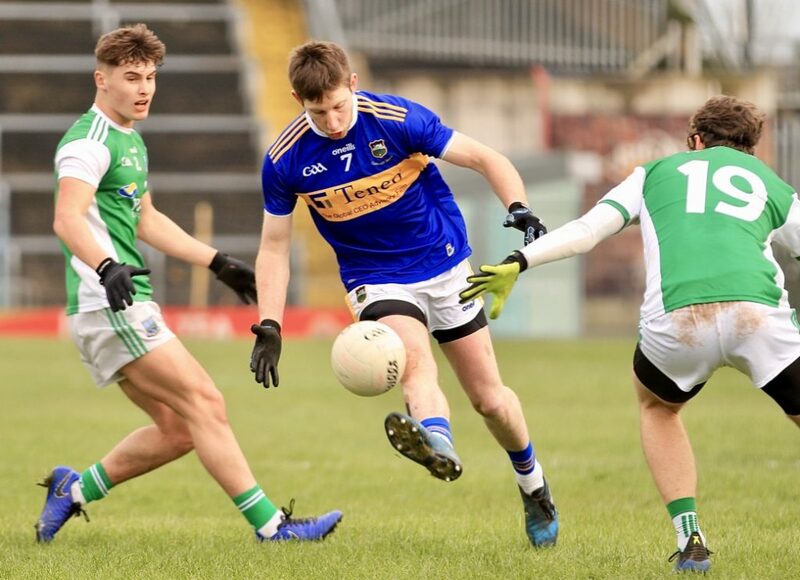 Tipperary: L Fitzpatrick; E Buckley, M Curley, E Cronin; B Condon, S Lambert (capt. ), C Maher; A.R. 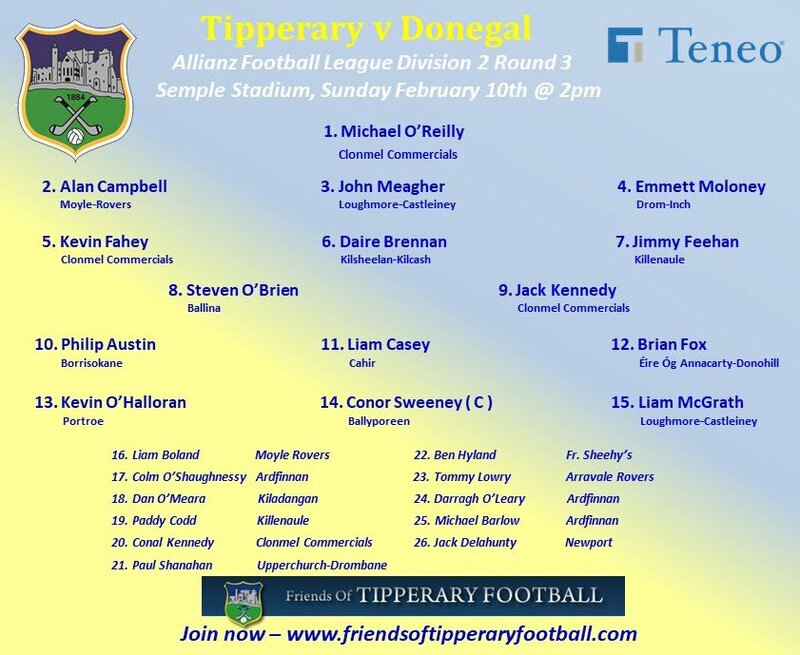 Kennedy, E Fitzpatrick; N Lonergan, A Moloney, R Daly; L Dillon, C Condon, S Everard. Dublin: C Trant (capt. 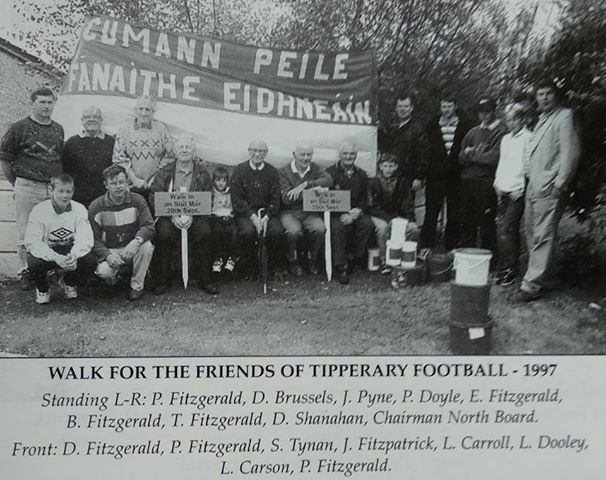 ); M Byrne, N Collins, E McDonagh; S Fagan, O Carey, L Magee; S McGrath, J Dunne; A Kane, S Woods, C Rowe; N Owens, L Davey, S Killeen. 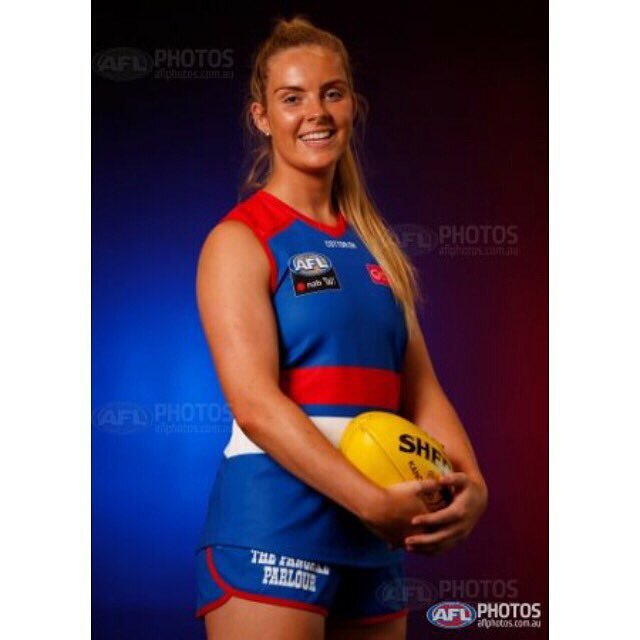 Of course the side will have to do without the services of Aisling McCarthy who appears set to make her AFLW debut for the Western Bulldogs on Saturday evening against Geelong after manager Paul Groves confirmed “we’re going to put our Irish touch on the competition this weekend, with Aisling McCarthy, who’s going to debut”. Everyone here in Tipperary sends our very best wishes to Aisling and we know the Cahir native is going to show the ladies down under just what she’s made of.